Innovation is the new Black. With the second quarter of 2017 coming to an end, expectations of consumers in contrast with those of companies are heightening promptly. Marketing methods are certainly not the way they used to be less than a decade ago. In this urbane age, branding is all about innovative concepts and taking creative approaches. 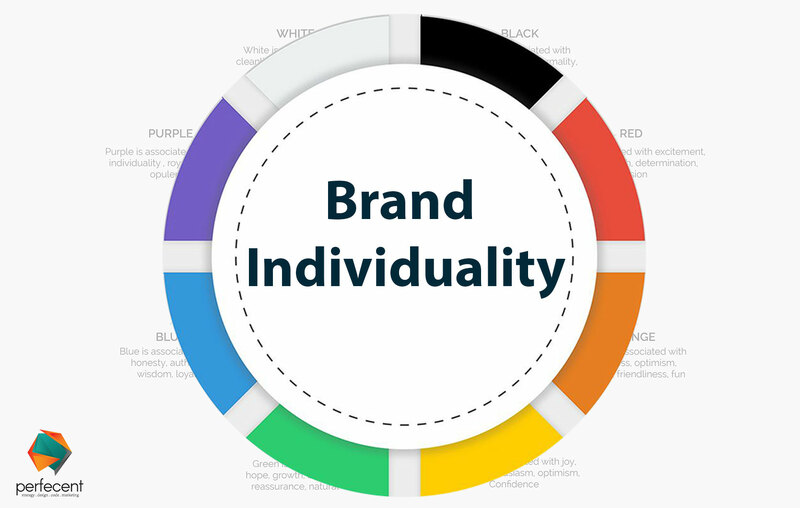 The following read is intended to guide aspiring entrepreneurs on how to create a unique, crowd winning brand persona that stands out in an appealing manner. Thinking that coming up with a unique idea for your brand to be remembered by is a tedious task? Well yeah you are right about that, it apparently is. Coming up with an inimitable concept which is not too over-the-edge is a challenging task. Countless companies sculpt their mission statement or primary objectives around having a distinctive brand image and certainly with the help of renowned agencies you are assured to end up with an outstanding brand personality concept. It’s is imperative to have an ample knowledge about your target market. Your company should be fully aware of the activities (that are and can potentially influence your business) taking place in the respective market segment that you want to indulge into. Focus on specifically portraying your brand image according to the way you want your prospective clientage to react to your brand. For example, if you are taking a professional approach, make use of a serious tone in branding. However, if you are a casual trend based brand; a humorous tone would sound appropriate. You would know better though in the scenario, since we are unaware of what type of a brand you are aiming for. M&Ms are a leading example of brands that have a trivial but dedicated consumer base. Always remember first thing is first; never be too afraid to take risks. Being a successful business personality is all about taking risks. Taking chances is what enables us to proceed. Even if you fail, you are still learning from your drawbacks and ultimately you are destined to succeed. So yeah do not be afraid to take the leap when you sight a potentially profitable opportunity because there is no situation in the corporate world that is regarded as too risky. You might fail numerous times before successfully launching the perfect persona for your brand but that is when and where you get to learn from your mistakes and progress further. Everything from choosing the appropriate color palette to having a highly skilled labor force plays an equivalent part in influencing a brand’s identity but the key to creating an illustrious brand identity is focusing on the smallest details. It is what the prodigies back in the day did to be where they stand now.